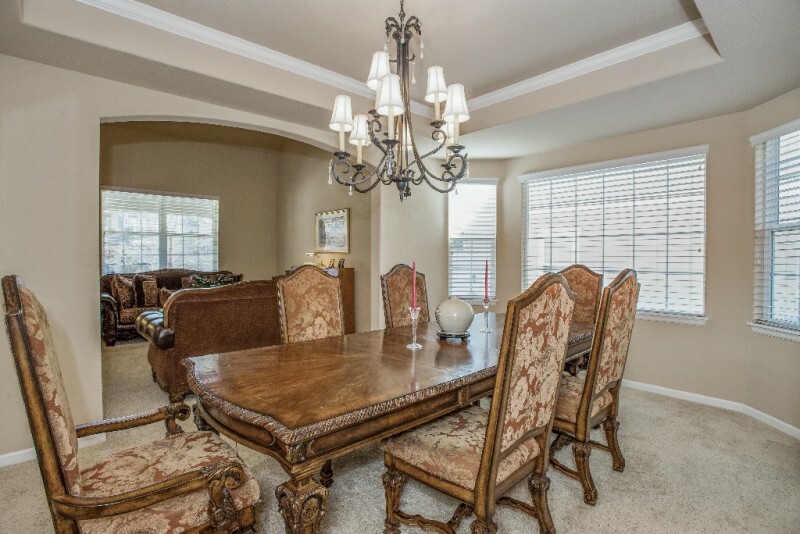 Fantastic home backing to walking path in gated Greenwood Village neighborhood! 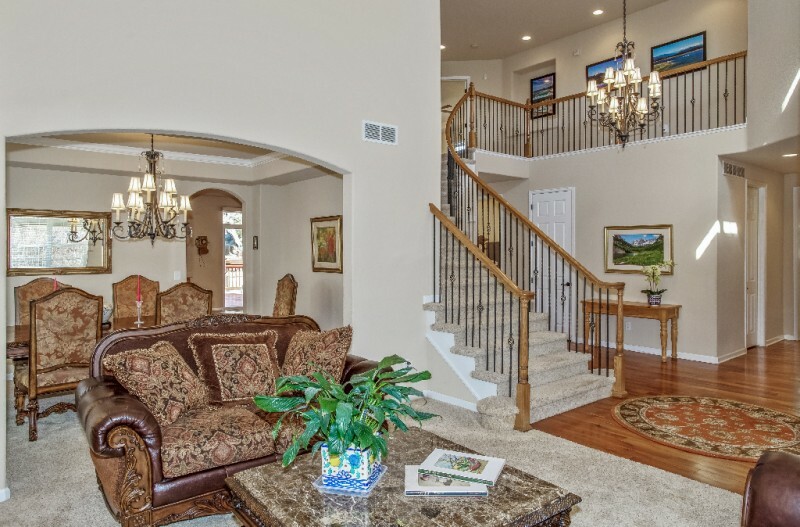 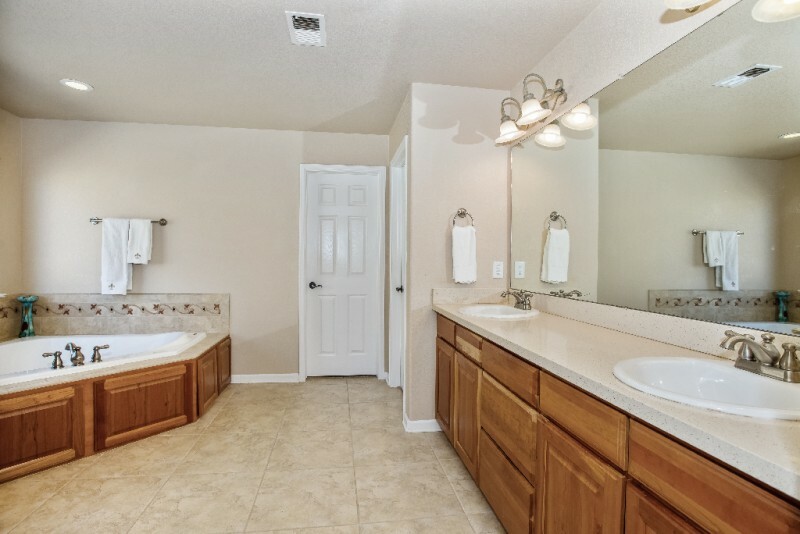 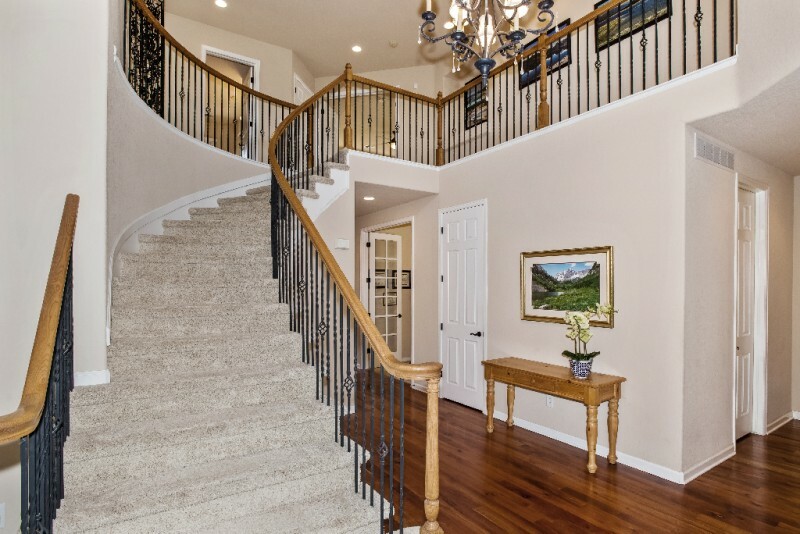 This home greets you with Volume ceilings & stunning hardwoods. 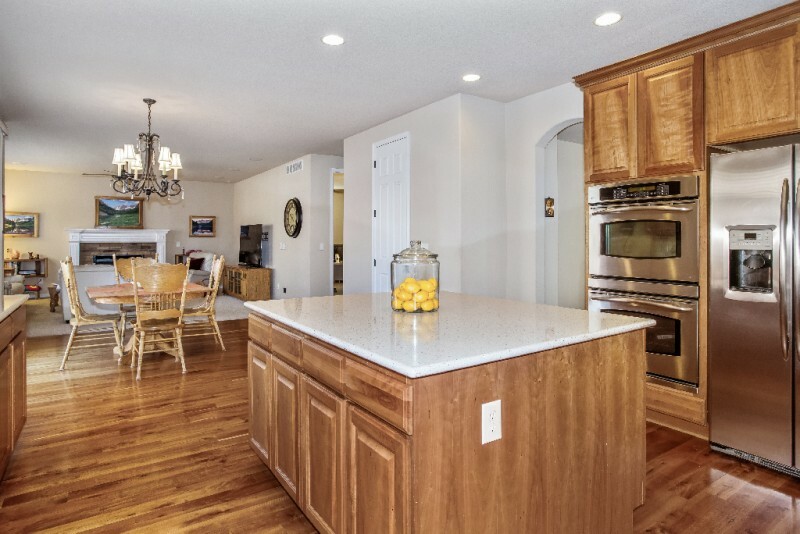 The gourmet kitchen is a chef’s dream and features gorgeous cherry cabinets accompanied with quartz countertops, a grand island, huge walk in pantry, and eat in kitchen area with custom crown molding finishes. 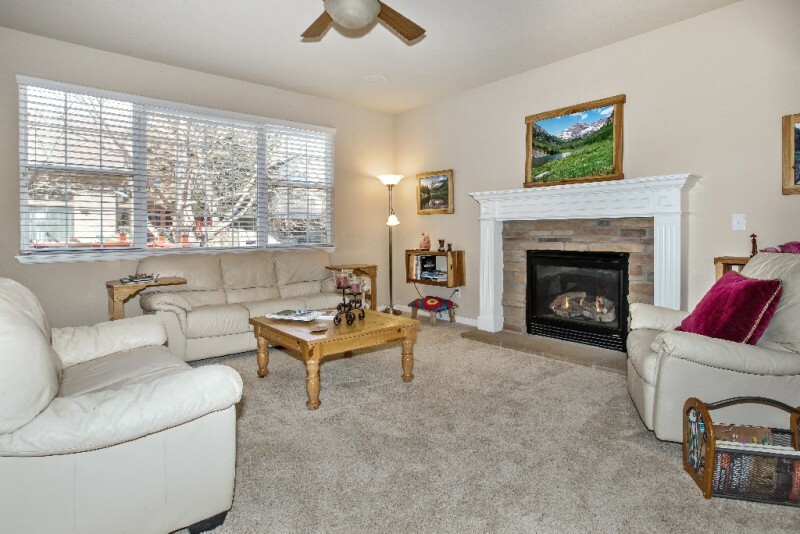 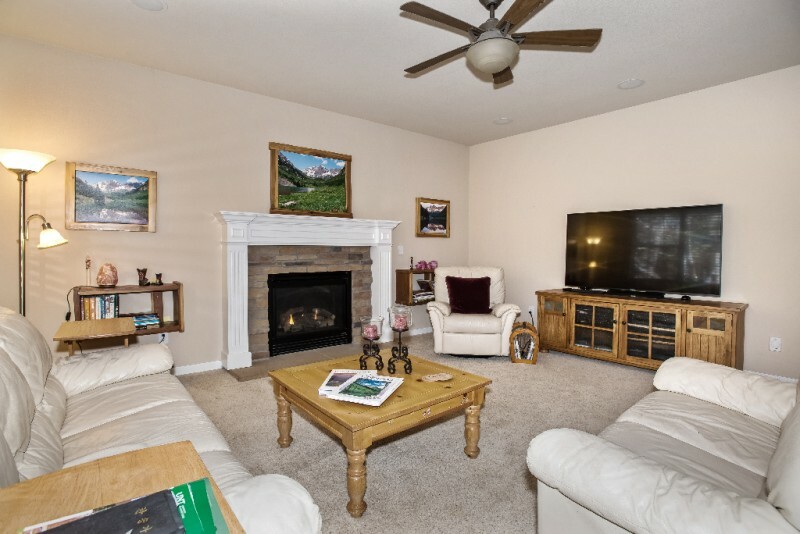 The open floor plan flows to the spacious family room with lots of room for entertaining and built in surround sound. 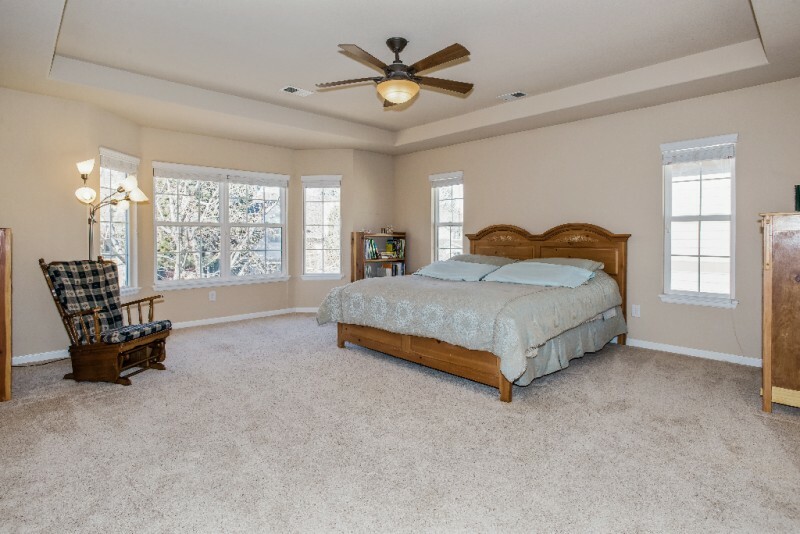 Finishing the main level is a large study with French doors and built in book shelves. 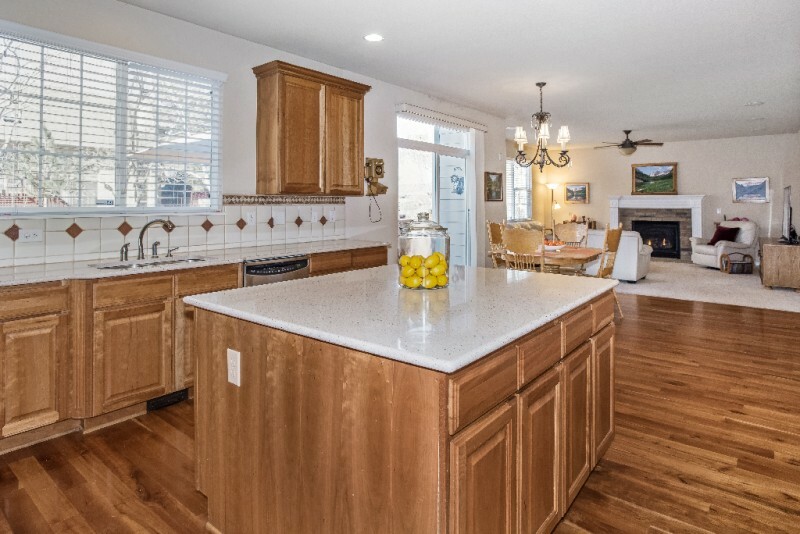 The laundry room has an abundance of cabinets and lots of counter space. 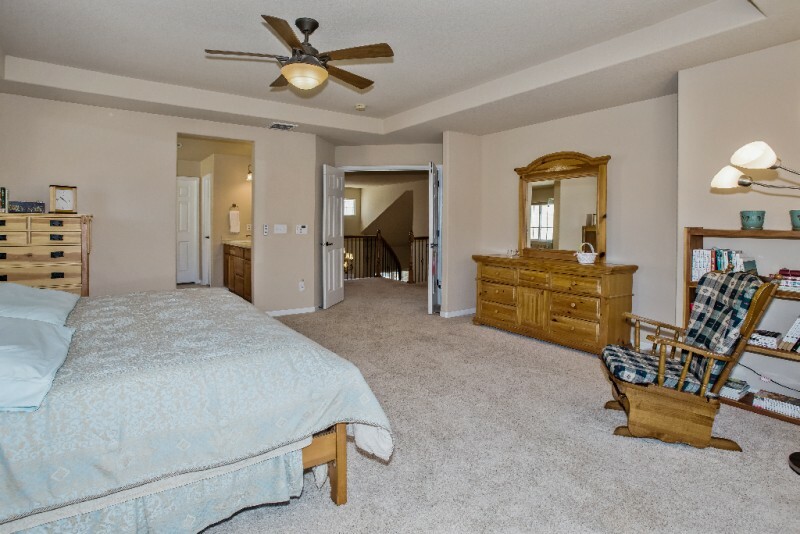 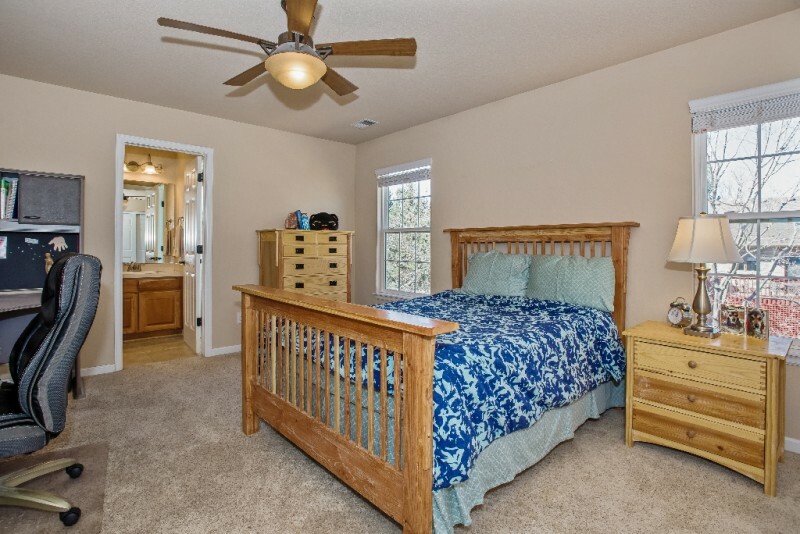 Upstairs the Luxurious & Spacious master suite features a 5 piece bath and a stunning walk in closet! 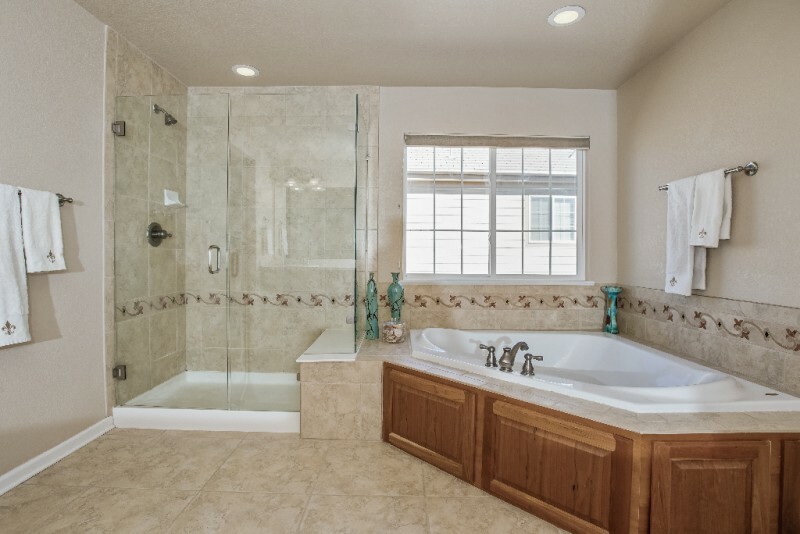 There are 2 large bedrooms connected with a Jack & Jill bath and another large bedroom with its own bathroom en-suite. 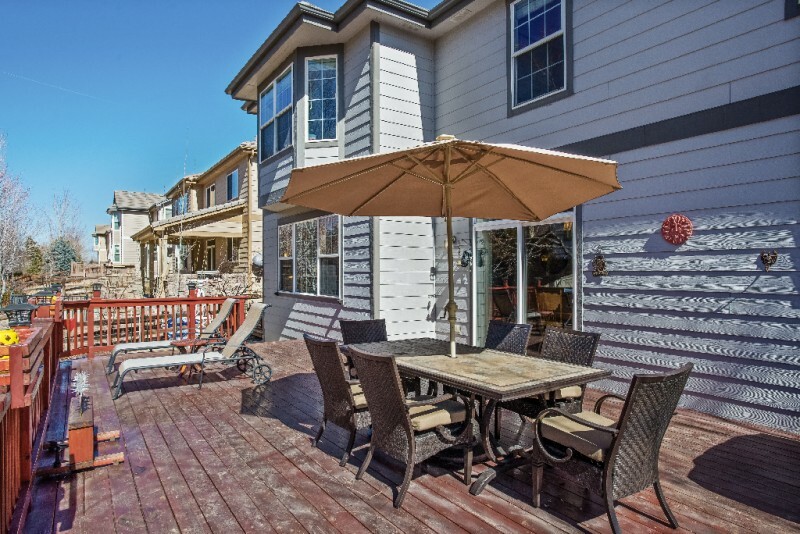 The outdoor living area has a beautiful deck overlooking walking path. 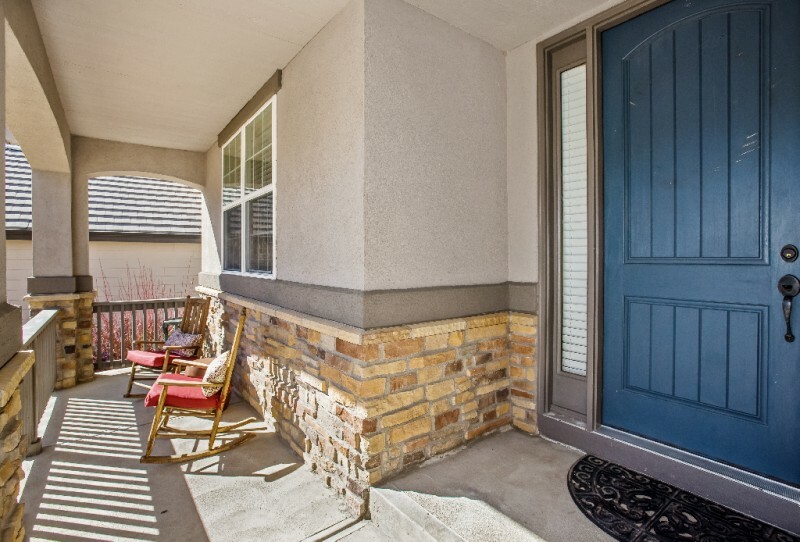 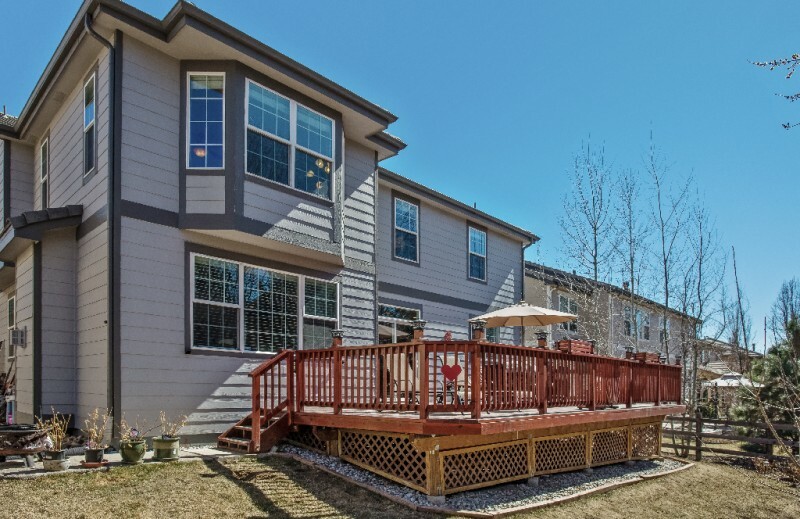 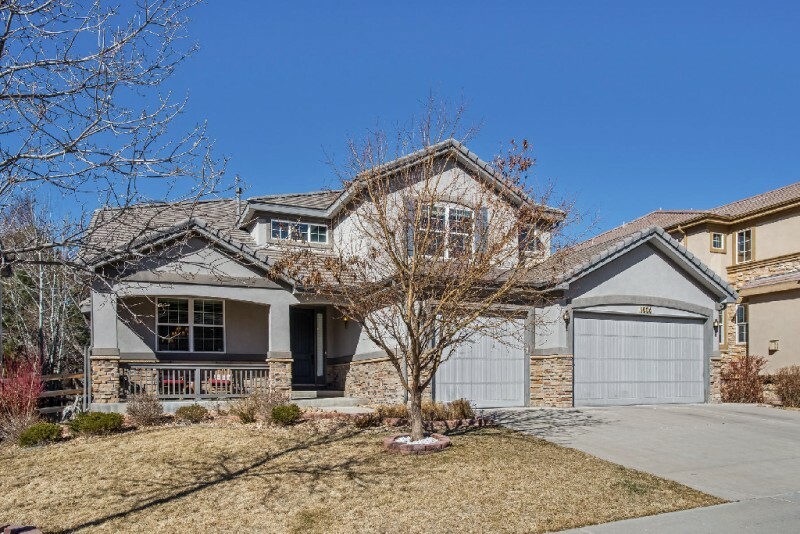 This neighborhood has a clubhouse, pool and tennis courts with trails leading to Cherry Creek State Park along with award winning Cherry Creek Schools!